Looking for some expert skin help? I love sharing my knowledge with you so you get the best out of your skin. From workshops, panel talks and one-to-one advice - come join me at my next event! 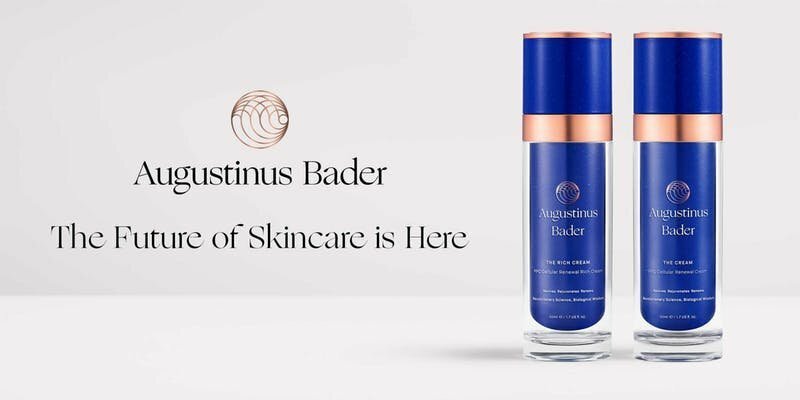 Discover the world of Augustinus Bader and learn from an expert skincare panel as they discuss this groundbreaking new approach to skin health. 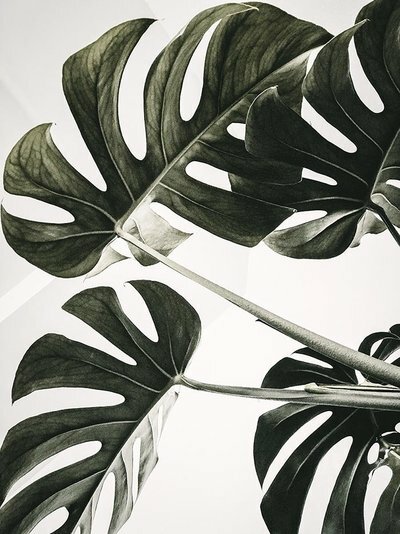 Join Sheerluxe Editor Georgie Coleridge-Cole and International Facialist and Wellbeing Expert Abigail James in conversation as they discuss their personal experience with the cream and share their 27 day journey. The skin we are in houses the body and soul that we walk around in each day. 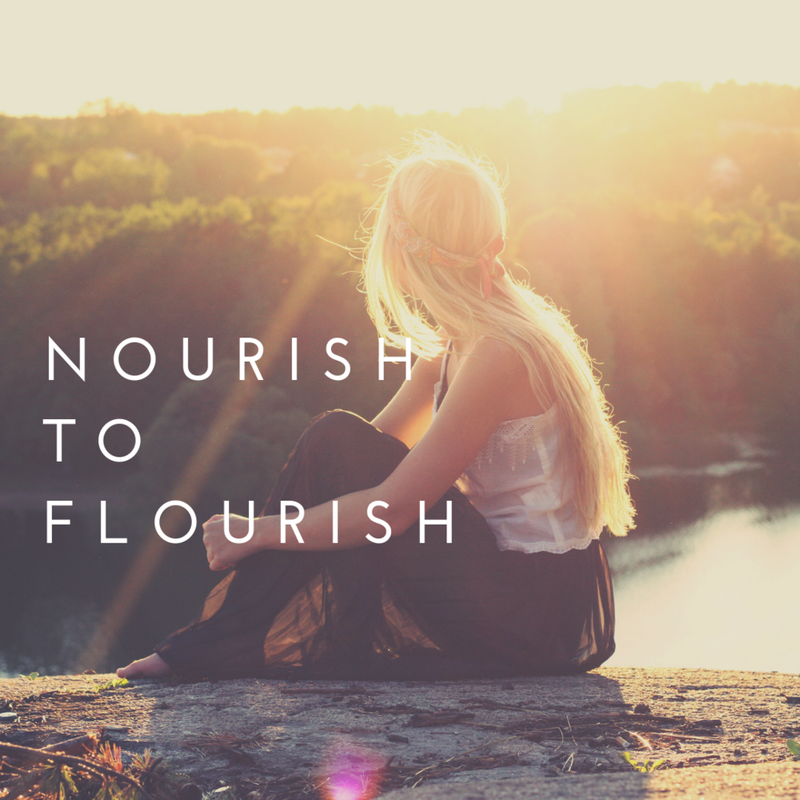 How can we keep that beautiful skin nourished and retain a positive view of ourselves? 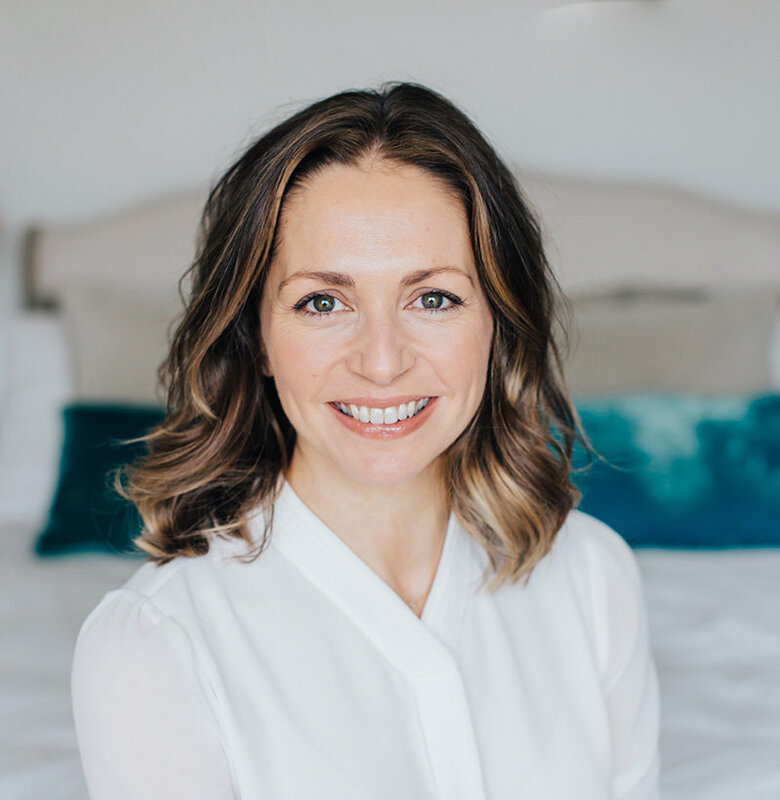 After a deeply nourishing yoga practice with Zara, you'll receive expert guidance from leading skin and wellness specialist, Abigail James. Join us for an interactive skincare workshop and talk with A list facialist, wellbeing guru, author and influencer, Abigail James. She is one of the industry’s most revered skin and wellness experts, whose unique methods and knowledge are regularly requested by those-in- the-know on both sides of the Atlantic.